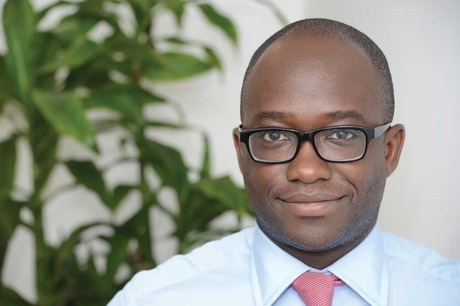 In his first interview since taking up the role of childcare and education minister, Sam Gyimah talks to Catherine Gaunt about some of the big issues affecting the sector right now. When the Prime Minister reshuffled the ministerial pack back in July, the sector was initially left wondering about the scope of the childcare role. While Sam Gyimah, the Conservative MP for East Surrey, claimed the childcare job on Twitter, further clarification of his responsibilities from the Department for Education (DfE) was not immediately forthcoming. So with childcare set to be an important election topic, was there any wrangling between the Conservatives and the Liberal Democrats over the childcare remit, as some speculated? ← Research into the pilot of childminder agencies has been published by the Department for Education.